CG Futures is the evolution of the Gnomon Live events presented in Melbourne and Sydney in 2016 and 2017. 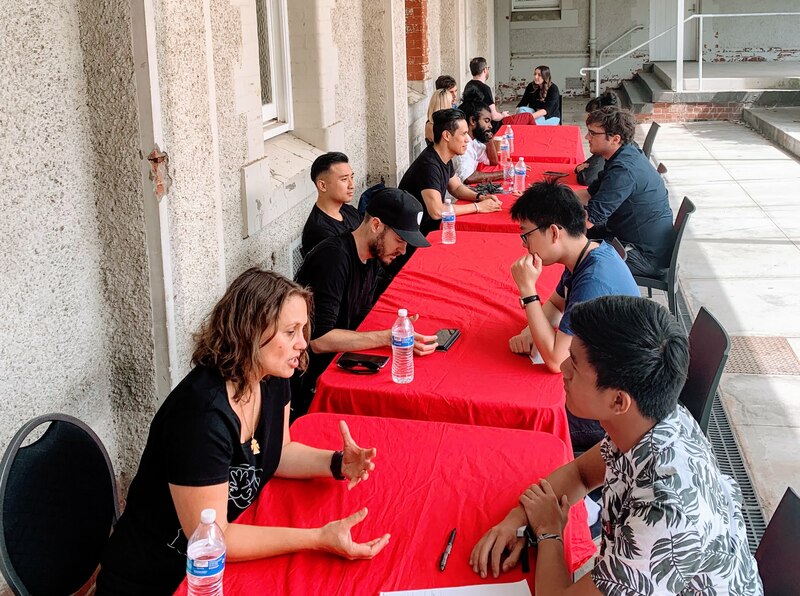 With continued curatorial support from Alex Alvarez, founder of Gnomon, CG Futures is a three day event that offers a look inside the techniques and experience of some of the world’s most talented VFX and animation artists. 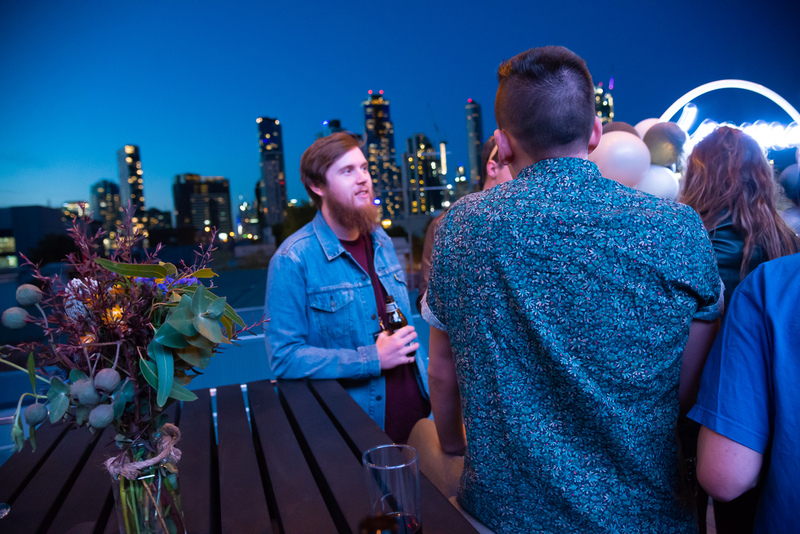 To kick off the big weekend, we invited CG Futures speakers and attendees onto our deck to enjoy a night of good food, great views and even better company. 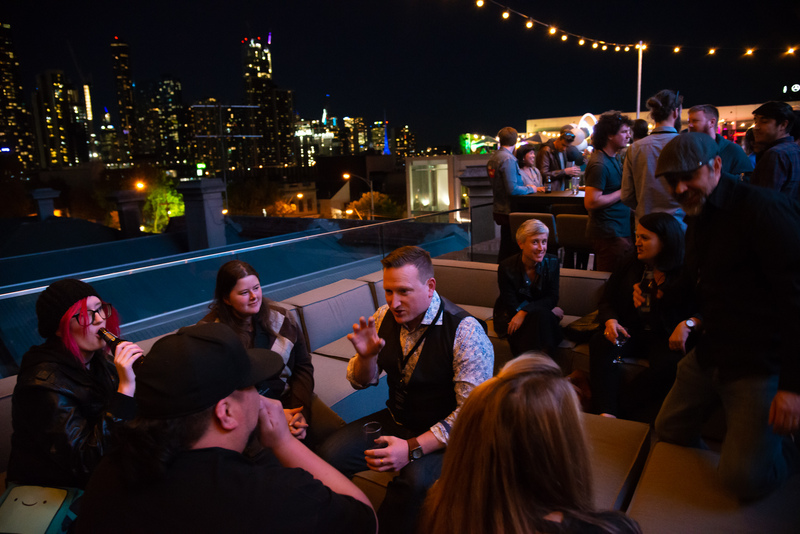 It was a great way to welcome international and interstate speakers to Melbourne before the big weekend began. 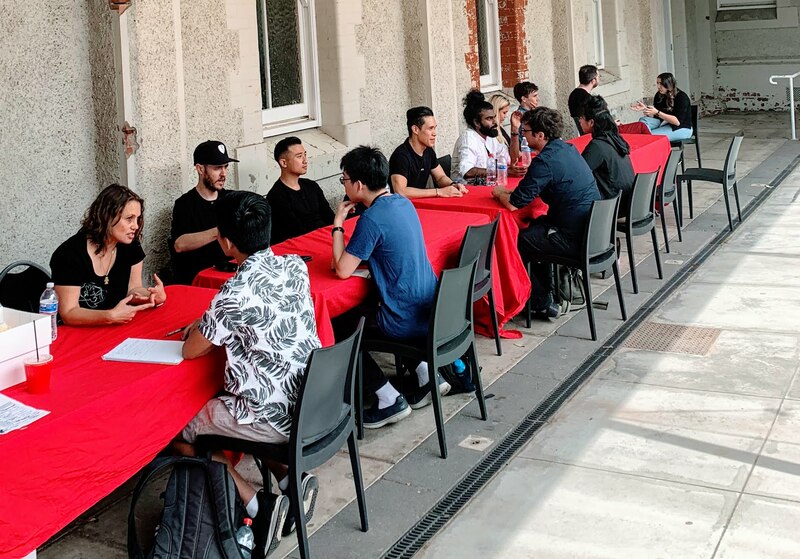 Evolving from our successful speed dating session at CG Futures last year, we offered up 1x1 chats to students and attendees eager to learn more about what it's like to work at Luma, general industry insights and tips. 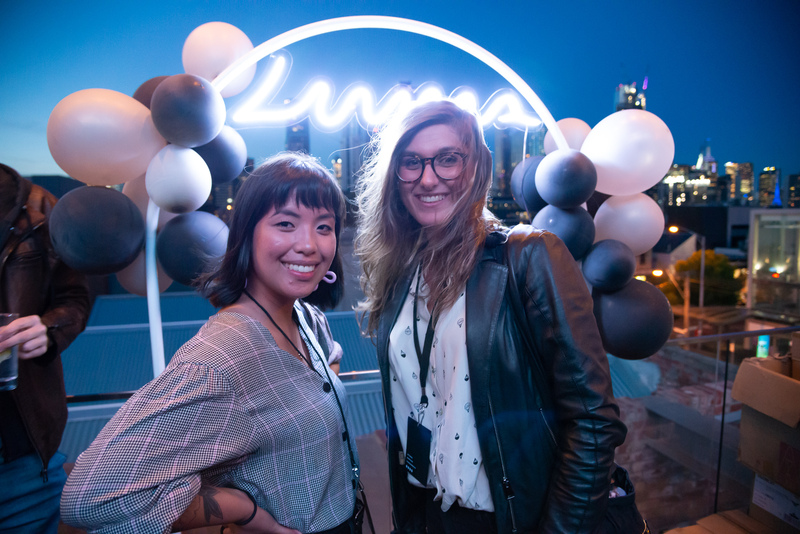 Our lineup included our Recruiting and Talent Manager, Magdalena Bisogni, and our senior and lead artists across all departments. I really enjoyed the session with the Luma team because it can be daunting working up the courage to talk to industry leaders, so having booked sessions made it easier and I learned a lot.